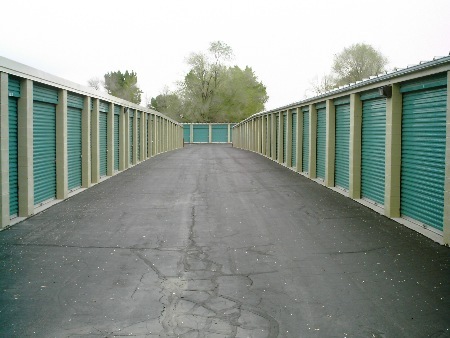 Alta Storage provides secure self storage for the Salt Lake Valley. We have units for all of your residential and commercial needs. We have 400 self-service storage units of various sizes ranging from 5' x 3' to 10' x 40'; door heights are approximately 8' feet tall. We have locks available, or if you already have one feel free to use yours. Payments are usually due on the same day every month, based on the date of the start of your rental. If you need to arrange a different due date we will be more than happy to accommodate you. We have wider lanes to easily allow larger moving trucks and trailers.